Stella is impossible not to like. She combines her enthusiasm, wit and charm, with some serious subject matters in her songs. As a solo performer, she engages brilliantly with her audience, and is clearly enjoying herself. Great guitar playing, brilliant song writer and a wonderful singer. I would take every opportunity to see Stella in these small venues while you still can, as she'll be moving up the ladder to larger ones before too long. 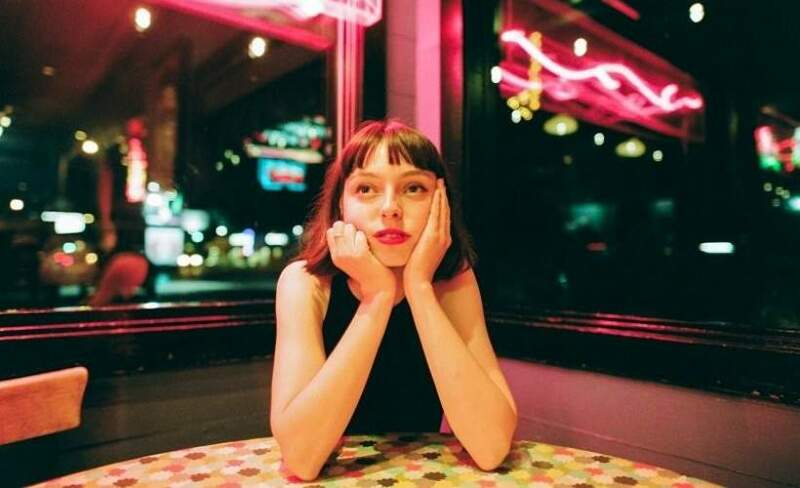 Stella Donnelly is the songwriter taking a strong political stand!